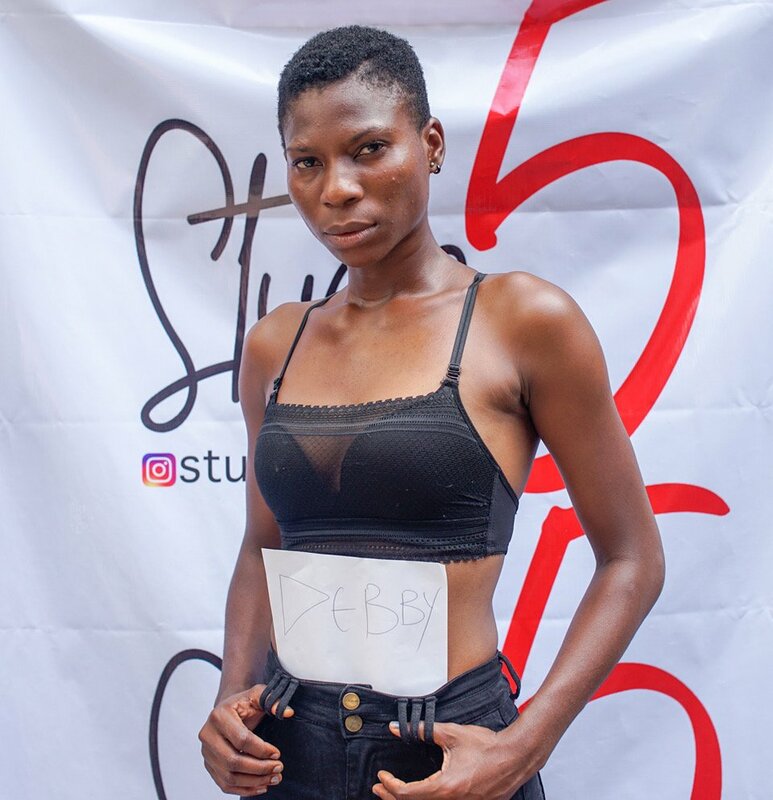 Nimbus Art Centre came alive with the recently held model casting for the forth coming Fashion Photo Hangout. 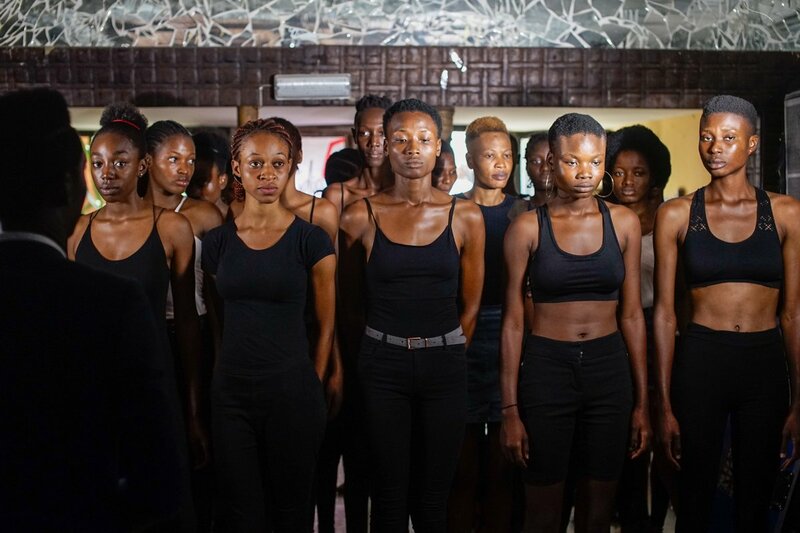 The very hopeful models who turned out looking audition set were already at the venue as early as 9am for the casting which was scheduled to commence by 11am. 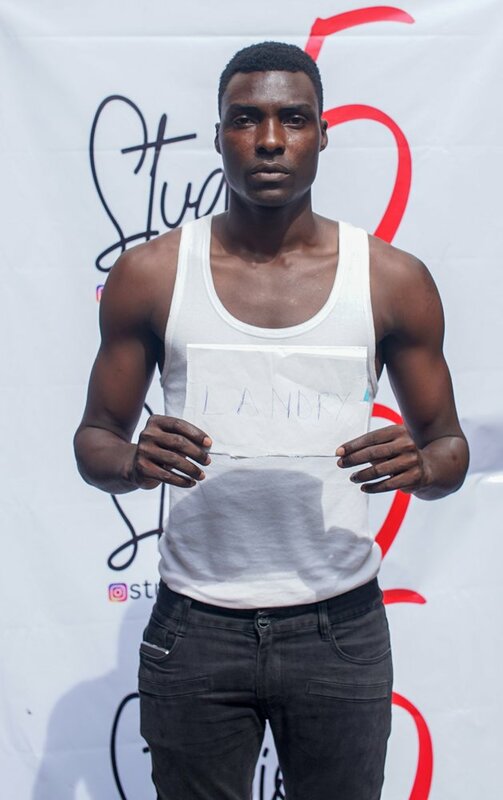 A wide range of female and male models, with very diverse looks and attributes could be found strutting in and out of the very artsy space which had been briefly transformed to a casting ground. 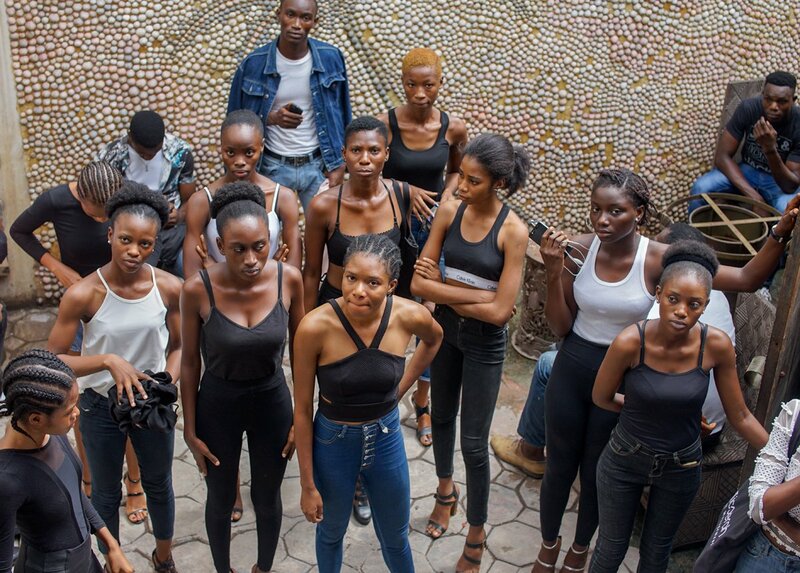 The Casting Directors who comprised of leading photographers Adolphus Opara, Bolaji Alonge, Godwin Nkemakonam, fashion consultant Ovo Ogufere and top model Cynthia Inoni were saddled with the task of selecting from the sea of stunning models who turned out en masse from various parts of Nigeria and from other West African countries such as Benin Republic and Mali. 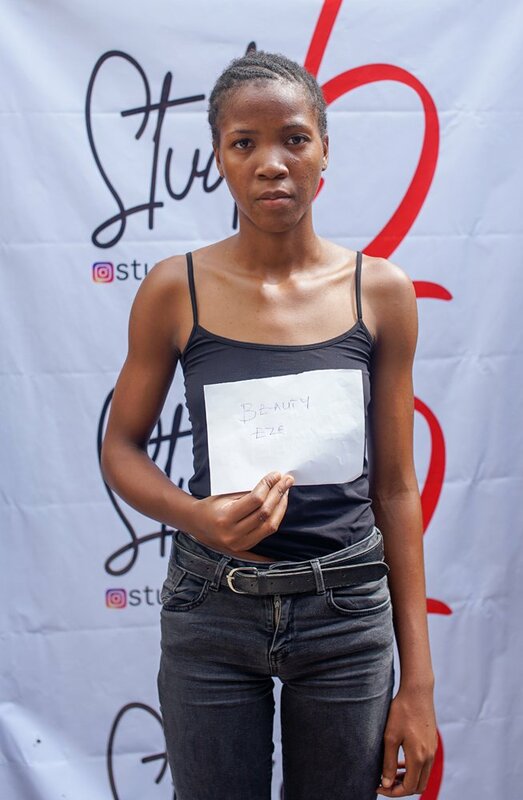 When asked what exactly they were looking out for the Casting Directors stated that they wanted models who could stand out internationally, models who could showcase the works of the participating designers (both emerging and established) and models who also photograph very well. The countenance of the Casting Directors after the 3 hour long casting showed that they were pleased with the results of the casting. 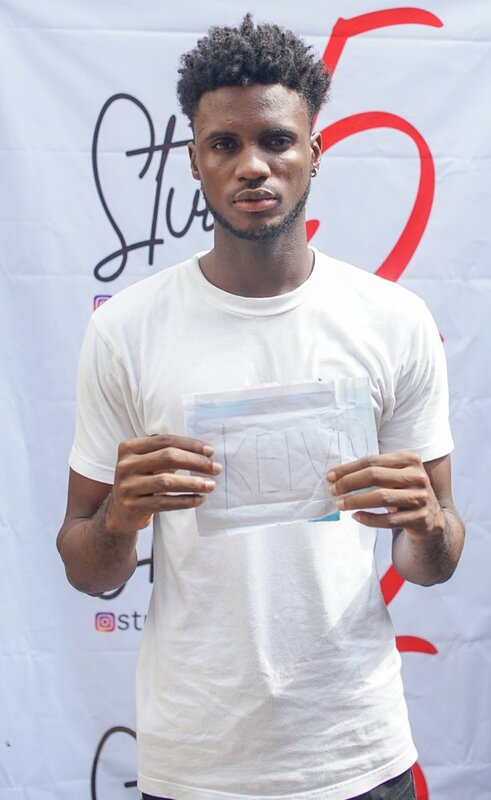 The Organisers who shed more light on the event stated that the Fashion Photo Hangout is a fun and interactive event which fuses fashion, music and photography in such a complementary way, and within a conducive atmosphere, that fashion, music, art and lovers of creativity in general would not only find to be visually appealing, but also most memorable. Their aim is to create an unforgettable experience for participants, as guests enjoy an opportunity to have a more intimate interaction with the products of various participating brands, and ultimately the pleasure to mingle and shop in a fun environment! 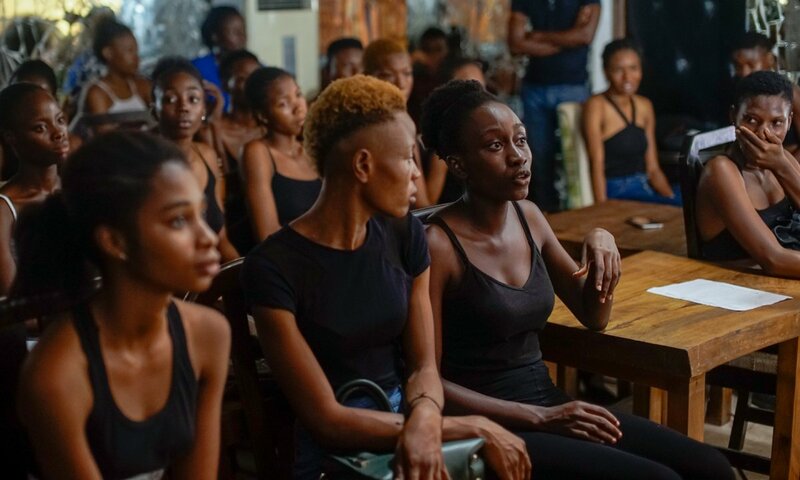 The free to attend exhibition, which shall be climaxed with an exclusive Fashion Presentation, Cocktail and Special Recognition, is scheduled to hold on the 24th of November at the Thought Pyramid Art Centre, in the heart of Ikoyi, Lagos State. 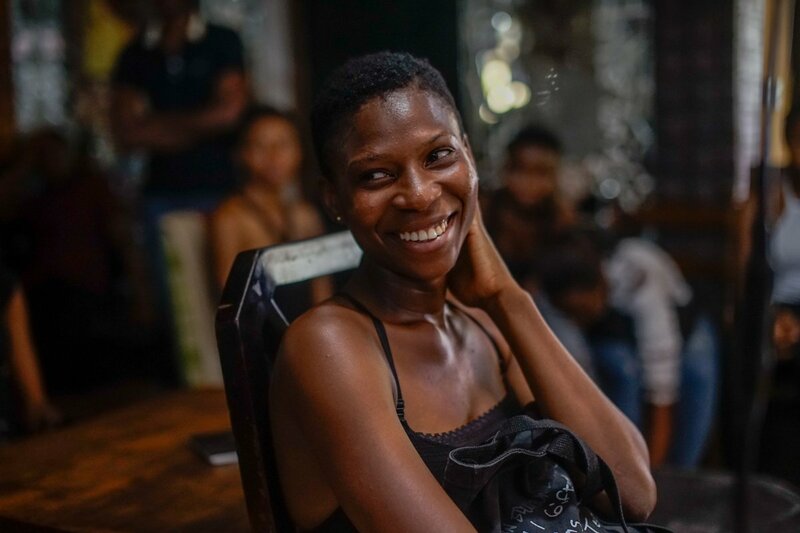 The Fashion Photo Hangout is designed as a convergence of top and upcoming designers, accessories brands, beauty and life style brands, together with lovers of fashion, music and photography in a full day event of fun and entertainment. 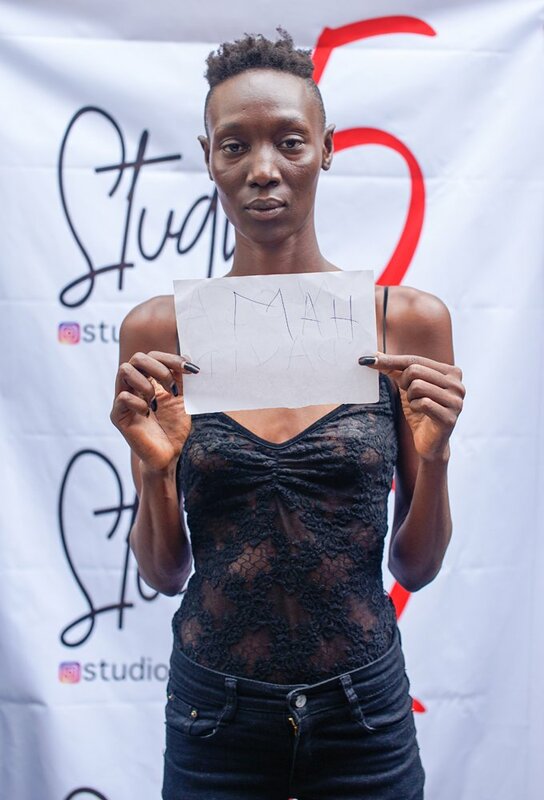 Some of the highlights of the event include curated showcases of fashion apparels, design and creativity, visit to photo booth with live photo shoot, fashion presentations, exhibitions, special recognitions, as well as a hangout of creatives and celebrities in the fashion and entertainment industry. The Organisers who are firm believers in the fact that fashion does not exist in isolation are bringing together music, fashion, photography and a fun crowd; the FPH is set to wow the fashion and entertainment industry with this one of a kind experience. Fashion Photo Hangout is an AGV & Xa! collaborative. African Great Ventures (AGV) is an organisation involved in the business of creative communications. 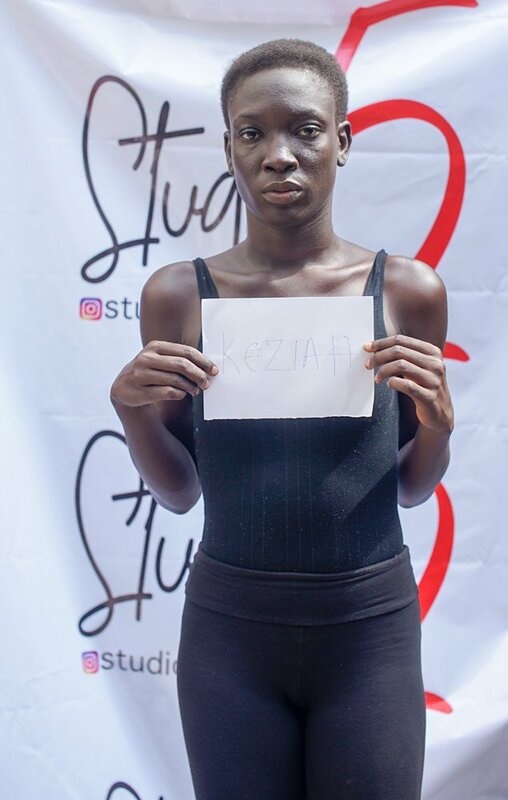 They are the organisers of the Creative Masterclass in Photography and organise top notch photography and fashion related events. Xa! 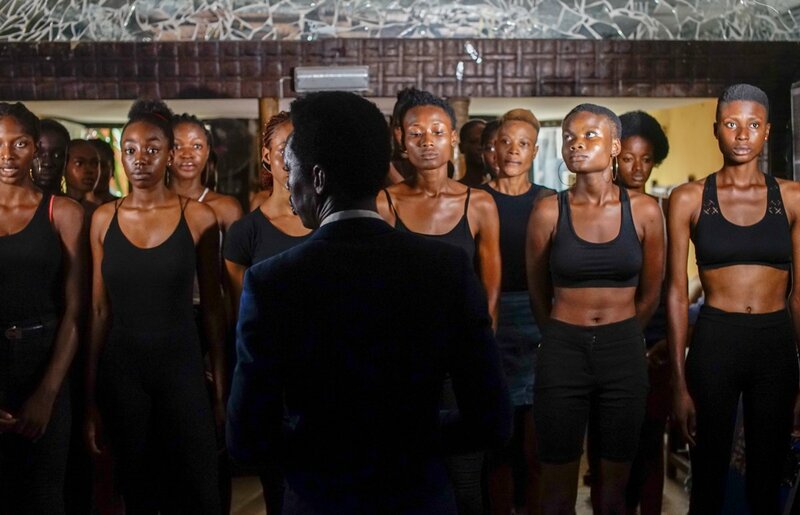 international are the organisers of Model of Africa and Lagos Accessories Fashion Week among others and serve as consultants to fashion brands and have produced several fashion related events across West Africa. Below are some pictures from the casting.